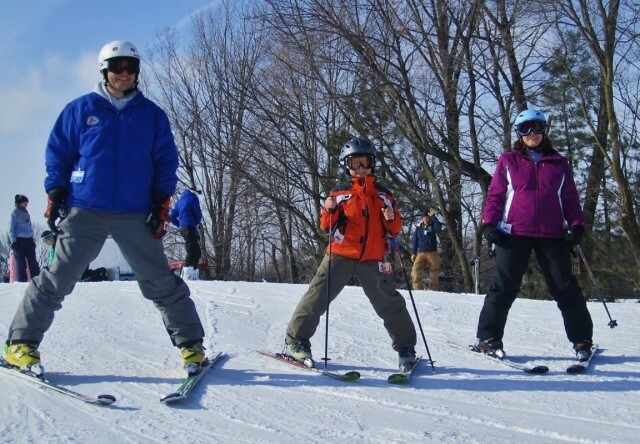 January is Learn to Ski and Snowboard month all across the nation. 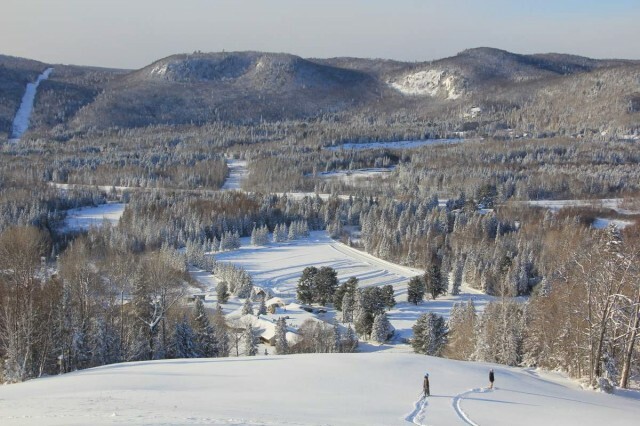 Throughout the Midwest many ski areas are offering discounted lesson programs, but Michigan, in my opinion, offers the best programs for the cost and simplicity. 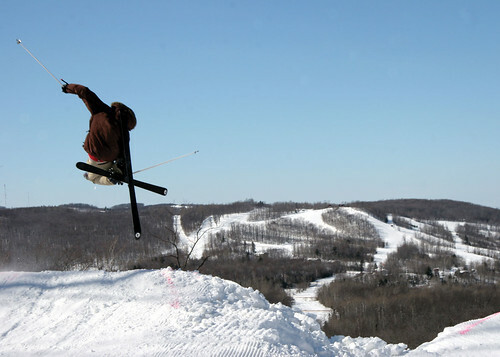 Vail Resorts announced Thursday they are expanding into the Heartland with the purchase of Afton Alps, near the Twin Cities, and Mt. Brighton near Detroit. The news caught many Midwest ski industry people by surprise. 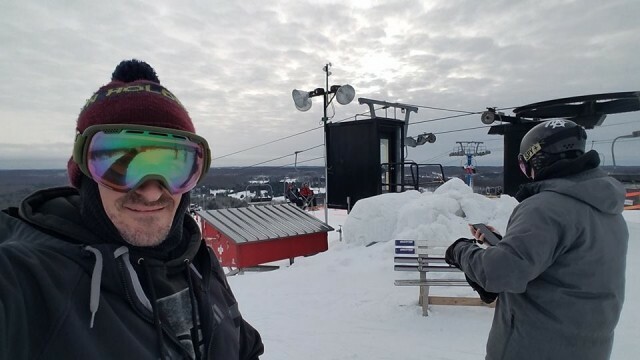 Many ski resorts across the Midwest were able to open this past weekend, even as far south as southern Indiana where Perfect North Slopes was open.